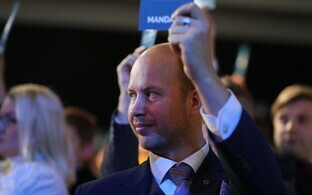 While bigger parliamentary parties such as the Centre Party, the Reform Party, the Social Democratic Party (SDE) and the Conservative People's Party of Estonia (EKRE) already have their top candidates for each electoral district in place, nascent political party Estonia 200 is still in the process of figuring their candidates out. 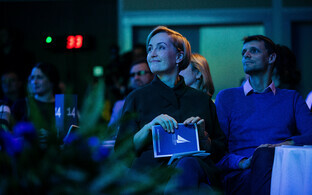 "It's too early to name the names of top candidates," Estonia 200 chairwoman Kristina Kallas told ERR. 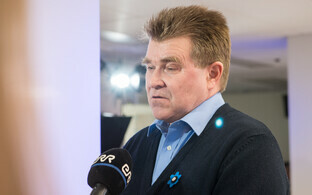 "First of all we will clarify which of our members are even prepared to run in the Riigikogu elections. 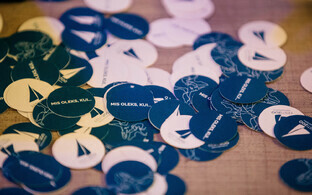 We have agreed, however, that in compiling election lists, we would not start using decoys to catch votes." According to Kallas, the party has agreed upon the principles of drawing up election lists. The President of the Republic is to proclaim the 2019 Riigikogu elections no later than 2 December, and candidate registration ends on 17 January. 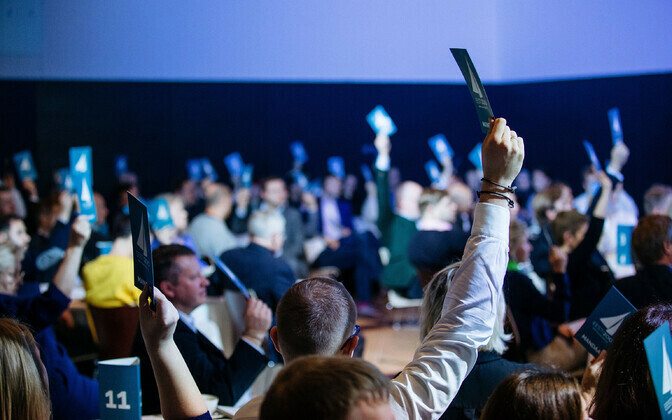 According to the results of an online survey conducted by Kantar Emor earlier this week, Estonia 200 already commands nearly 9% support, making it the fourth most popular party in Estonia. The 2019 Riigikogu elections will be held on 3 March.